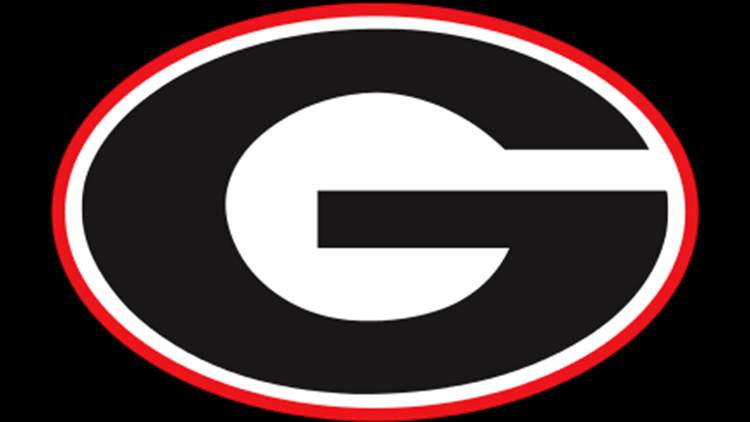 The UGA Alumni Association announced G-Day, UGA's annual spring game, will be played on April 20th at Sanford stadium. A time has not been released yet. Georgia will look to build on an 11-3 season where they lost the last two games on the year. Many fans will also keep their eyes on how the offense will look like after losing their top three receivers who declared for this year's NFL draft.